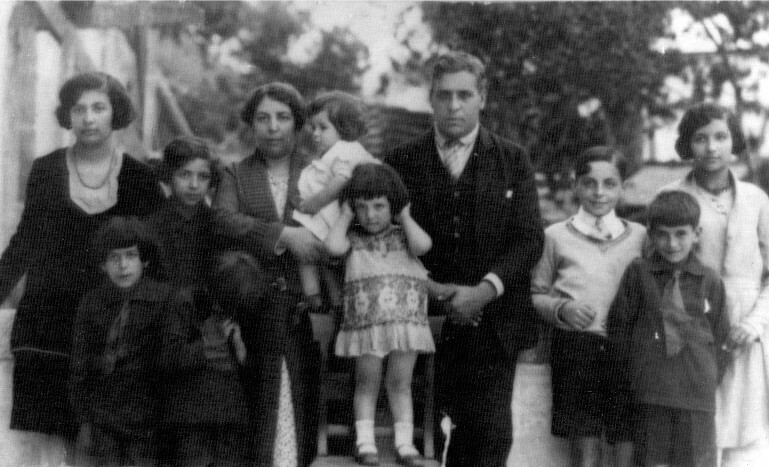 Gerald Mendes was born in Canada and raised with the story of his grandfather Aristides de Sousa Mendes. As he grew up he came to learn not only about the history of his family, but also about those that the actions of his grandfather during WWII helped to save. At a restaurant in Paris we sat down recently to talk about his family, his life experiences, and his activities related to the legacy of his grandfather.